Learn how to plot and write a brilliant romance from two USA Today and NYT bestselling, RITA and Christy award-winning authors! Hi. We're authors Susie May Warren and Rachel Hauck. Between the two of us, we've written 75 novels, won a RITA, Christy awards, Carol awards, a Romantic Times Reader's Choice award, Inspirational Romance Readers Choice awards, Inspy readers awards, earned Publisher's Weekly, Booklist and Library journal starred reviews and landed on the NYT, USA Today, CBA, ECPA and Amazon best-sellers list. We're not trying to brag. (Not at all...we're very grateful!) But, we're saying, we've developed some techniques that seem to work with readers. And in this course, we share them with you. Give you our best stuff. A romance that touches the heart of a reader is MORE than just 'boy meets girl', they fall in love and live Happily Ever After. You're thinking...what? Isn't that exactly what a romance is? A powerful, heart-tugging romance goes deeper. The romance that moves us is the one that heals the deep wounds of the characters, grants hidden dreams and helps them become better people. Makes an impact on our world. We want our stories to matter--don't you? Romance gets a bad rep. People call them formulatic, predictable. And there are plenty of bad. sappy, poorly written romances out there. But, there are also romances that deeply move us, change us, spark hope in our jaded hearts. But here's the truth..yes, romances all use the same powerful ingredients. How they are combined, along with powerful characters and an author's unique voice makes each romance a different story. Still, it behooves us to learn the ingredients and how to combine them to deliver that powerful story. If you want to learn how to write everything from a thread of romance to a full out romance, this course is for you! And most of all, how to create a romance that makes an impact on your reader. A downloadable pdf. or docx. notebook for you to fill out during class. A cool synopsis template to help you gather all your pieces and "tell yourself the story." Hi. I'm Susan May Warren. I started writing while I lived in Siberia (yes, you heard that right--cold, snowy, Siberia). Alone. No one to help me, overwhelmed and not a little discouraged. Fifteen years later, I've published over 60 books in five different genres, have landed on numerous bestseller lists (including USA Today bestselling), won the RITA, CHRISTY and CAROL awards (and others) and started a school for novelists. I've learned a few things along the way (beyond techniques on how to stay warm in the tundra!) Most importantly I learned that if I wanted to be published, I had to figure out how to write a book, how to edit it, how to step back from my stories, look at them with a critical eye, figure out what a good manuscript looks like, and then use my unique voice to make that happen. First, write a good book. Then, learn how to sell it. This is the foundation of NovelAcademy. Learning. Editing. Growing...Getting published and Staying published. Rachel Hauck is a New York Times, USA Today and Wall Street Journal best selling author. Her book The Wedding Dress was named Inspirational Novel of the Year by Romantic Times, and her book The Wedding Chapel was a Christy Award winner. Rachel lives in central Florida with her husband and writes from her ivory tower. 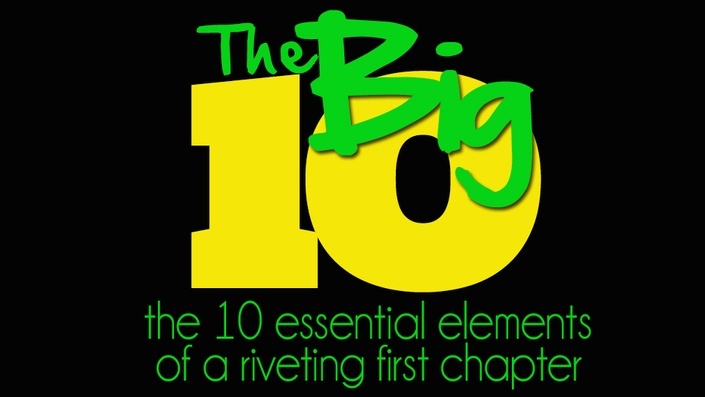 And that's not all...because we want you to have everything you need to get started on your brilliant novel, we're including 3 of our most popular, most useful classes on getting those first scenes written! 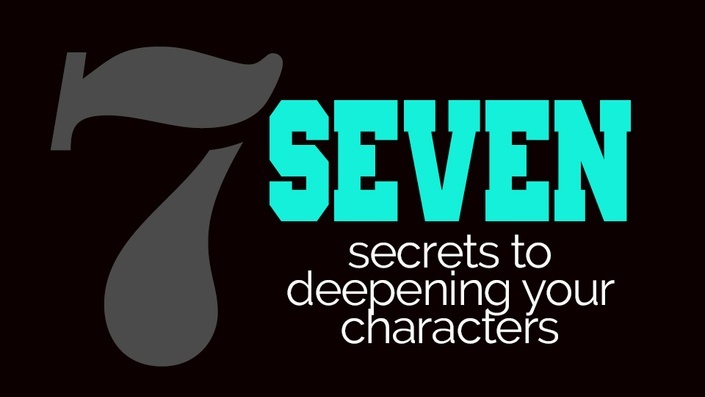 7 ways to DEEPEN your characters! Tips and tricks for creating even more layered, 3D characters! Get these three powerful classes FREE with How to Write a Brilliant Romance! It's time to write that story simmering in your heart. Time to launch the career that's waiting for you. Your story matters! It's time to write a brilliant romance!